Hilo has become a lot more colorful in recent years with commissioned mural works by various local artists, across town. 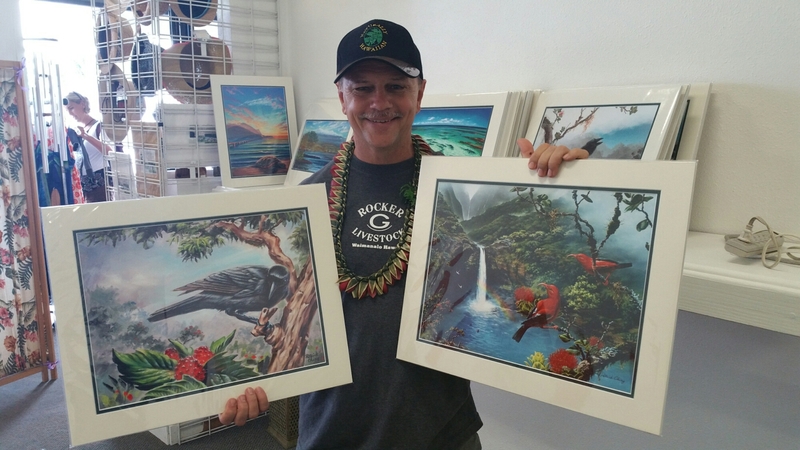 From the colorful ALOHA at Keaukaha General Store to the bright orange he`e on Ponahawai Street, one is surely to be impressed with such talents on display. 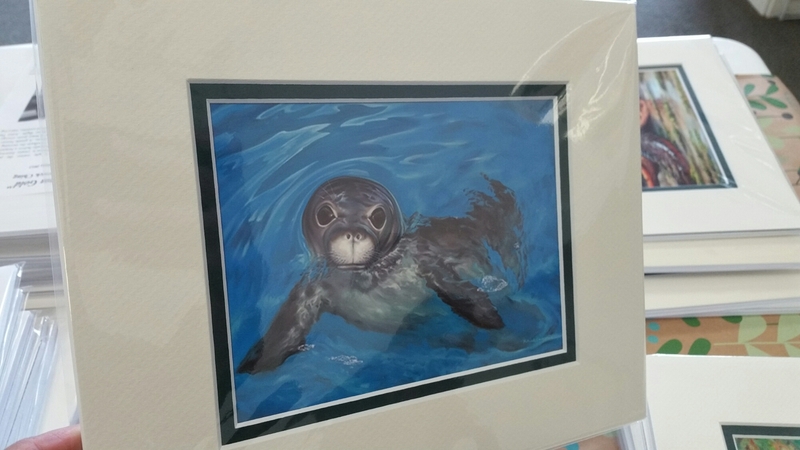 Talented wildlife artist, Patrick Ching. Tomorrow through September 1st, the Kress Building on Kalakaua Avenue will have its turn for a façade spruce up! Local artist Patrick Ching, along with his artist friends and others from the `Alalā Project, will collaborate talents on this mural portraying a family of the endangered `Alalā in its natural habitat. This is how he prefers to showcase the crows, by putting positive energy and love into each piece, in the hopes that it will manifest opportunities for the crows’ population increase in the wild. 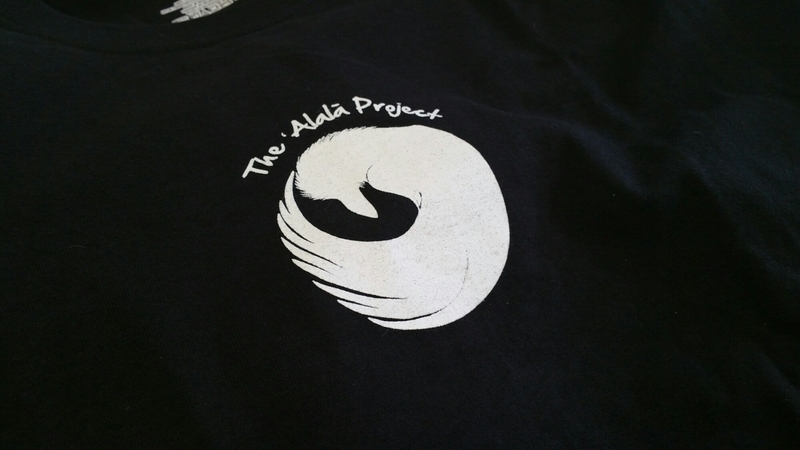 Any prints or books sold will benefit the Alala Project. Popular local designer, Sig Zane, will contribute to the mural by designing a pattern for the building’s trim. Local keiki will also have an opportunity to participate in the art project on the mauka wall, facing the alley that separates Kress from Moon & Turtle. At an early age, Ching developed a genuine caring for one of Hawaii’s most endangered birds, the `Alalā or Hawaiian Crow. For years, he not only studied them but also made efforts to learn about them through meeting people involved with preserving the species. After painting numerous works of Hawaiian landscapes and animals, Ching was commissioned by the State of Hawaii to create an artistic piece of the revered bird. Dedication of the completed mural is scheduled for September 1st. 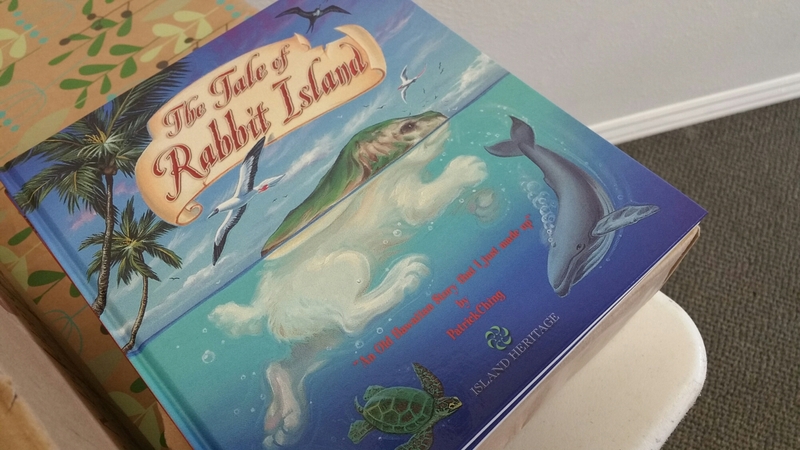 Ching will be at The Most Irresistible Shop for First Friday on September 2nd from 6 to 9 p.m.. On September 3rd, Ching will be at Basically Books for a book signing. Then on September 8th, the Volcano Visitor Center will present his works at “Inspirations Of A Wildlife Artist”. For more information, visit PatrickChingArt.com or call (808) 259-5354. ← Is it a Hilo Thing?